Congratulations to Samuel for being the first Knowledge student to get his Req in 2016. Diesel price are on their way down, 99p per litre in Valance Road! 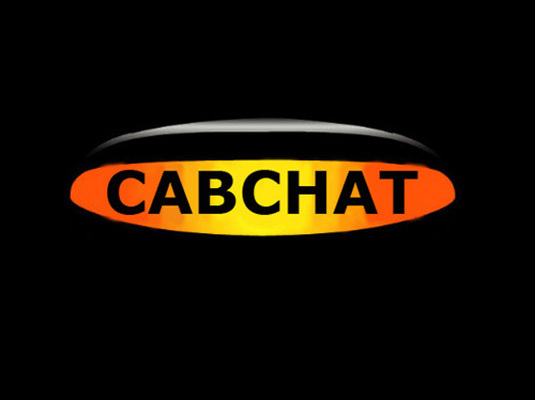 Video of the Cab Chat Radio show that went a little wrong. We are trying to get hold of John Orme for an interview so if anyone can put him in touch with us we would really appreciate it. We would like to wish all our Listeners a very Happy & Prosperous New Year.